Cognizant Company Career Jobs Opening 2018-2019 Various Counter Sales Job Posts Download Application at www.cognizant.com Cognizant Career Job has Recently Announced 2018 regarding Apprentice Trainee & Various Job Openings Interested and Eligible Candidates can Download Application Through Official website. Cognizant Urgent Walk-in Drive International Voice Process - Apply Now. Candidate should have minimum one year of experience in Voice support. Candidate with only relevant International Voice Process exposure will be considered so others kindly ignore the mail. Graduation should have at least 15years (10+2+3/4) years of education. 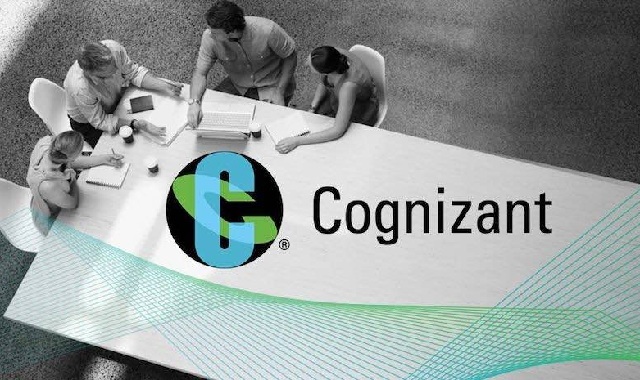 Cognizant does not entertain payments of any kind from candidates or vendors for employment. Requests for such payments should be promptly reported to TAGCompliance@cognizant.com. If you encounter anyone who claims to offer jobs at Cognizant in return for any benefit (monetary or non-monetary), please do not entertain them. Please be informed that Cognizant shall not be held responsible for any such instances or payments you make. To ascertain that you are receiving an official call from Cognizant, please ensure you collect the recruiters details (full name; employee ID, official email id, mobile number) during the call.